And now, the winner of our first online bracket-style tournament is... 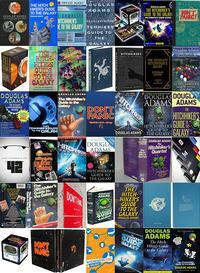 The Hitchhiker's Guide to the Galaxy by Douglas Adams! Mice aren’t actually mice at all. Instead, they’re insanely hypersmart beings from another plane of existence. Also, they’re smarter than dolphins. Who are still smarter than humans. The only thing that can break the speed of light is bad news. Time is an illusion — and lunchtime doubly so. Anyone who can be elected President shouldn’t be trusted to do the job. If you’re ever stuck on a question, you know the answer is, of course, just "42." 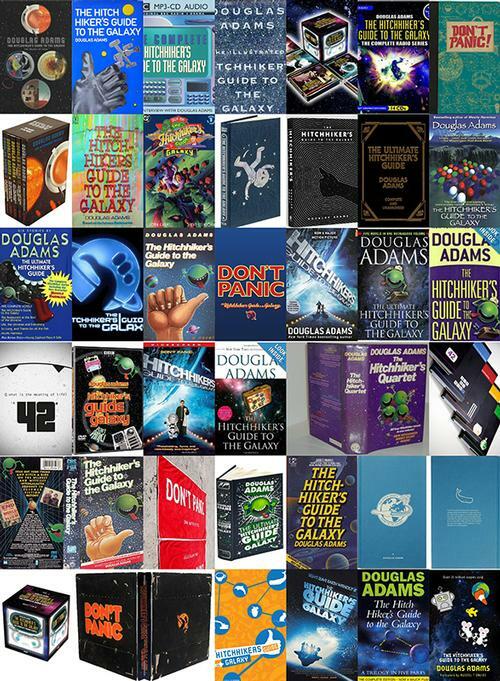 The Hitchhiker's universe is so loved that it has been adapted numerous times, so many in fact that it's perhaps ironic that a book that's a "guide" may actually need a guide itself to understand the whole thing! Did you enjoy this online game we assembled? If so, do you think we should create another one? What topic would you like to see featured in a possible future game? Let us now in the comments!